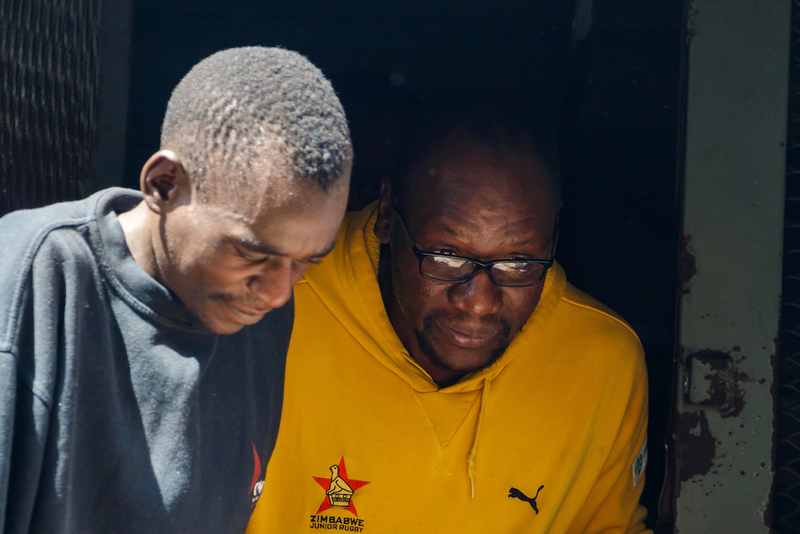 Zimbabwean activist pastor Evan Mawarire will spend more time in detention after a court on Wednesday postponed his bail hearing because state prosecutors were not ready to proceed with the case. He denies the charges. President Emmerson Mnangagwa promised action on Tuesday in response to a widely condemned clampdown on civilians in which at least three people were killed and scores wounded during unrest ignited by his decision to raise the price of fuel by 150 percent. Zimbabwe's Human Rights Commission accused security forces of systematic torture, offering the starkest indications yet that the country was reverting to the authoritarian rule that characterised Robert Mugabe's 37 years in power. Mugabe was forced from office after a coup in November 2017. Residents in two Harare townships and a neighbourhood in the second city, Bulawayo, said patrolling soldiers beat up residents on Tuesday night, continuing a trend seen since the protests started. Armed soldiers are providing security for a subsidised state bus service. Mawarire, who rose to prominence as a critic of Mugabe and led a national protest shutdown in 2016, is charged with subverting the government and inciting public violence. He faces 20 years in prison if convicted. He was tried on similar charges in 2017 but was acquitted for lack of evidence. His lawyer, Tonderai Bhatasara, said a judge was due to hear the case at the High Court from 9am on Wednesday. Mawarire was not expected to attend the hearing.